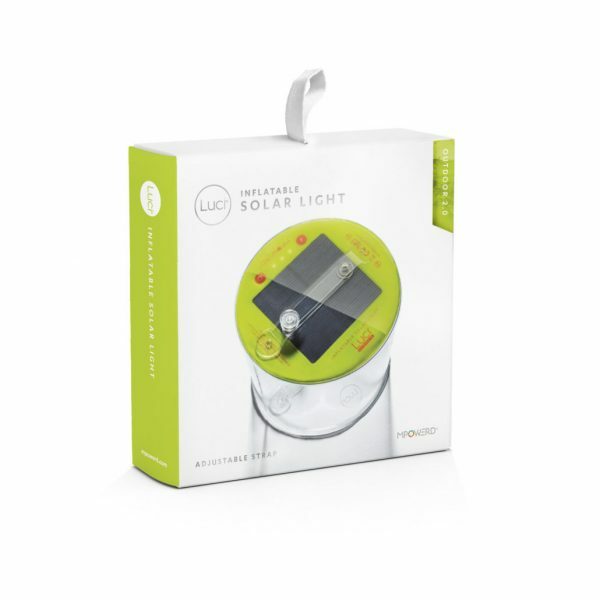 Luci 2.0 solar outdoor rechargeable lantern is one of the newest most versatile available from MPowered. 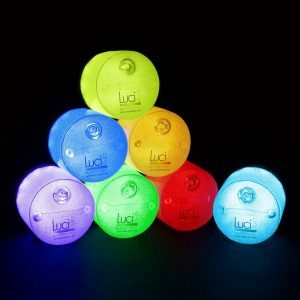 Version 2.0 has more light settings and is brighter than the previous generation of Luci Outdoor lights. 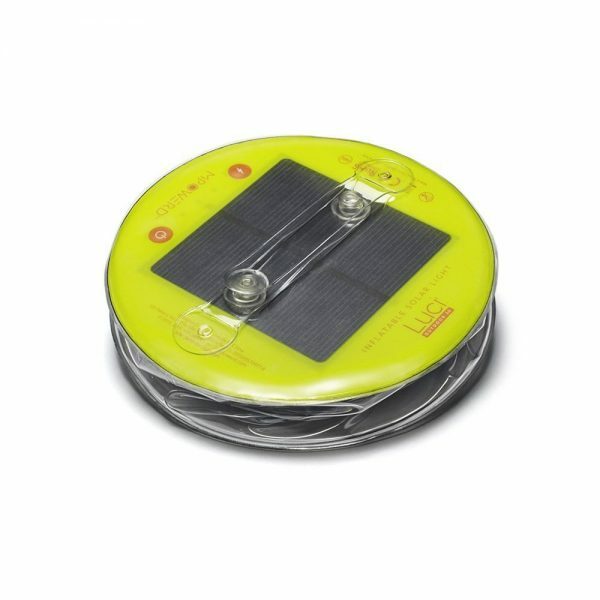 With a built in lithium-ion battery they are also perfect as an emergency light, power outages or for the campsite. 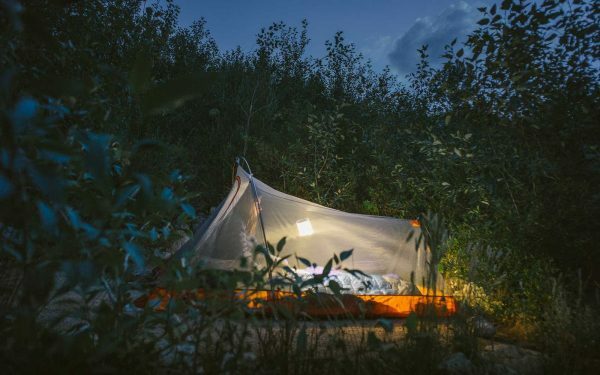 This lightweight, waterproof lantern is as durable as ever and the adjustable bottom strap lets you attach Luci anywhere. Without needing an extra hook. Once deflated, it collapses down to just 2.5cm. 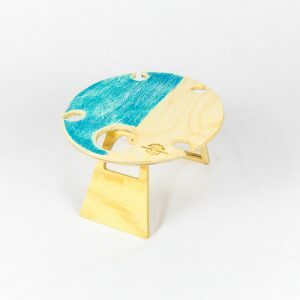 Thus giving you plenty of room for all your camping, hiking, climbing, kayaking or other outdoor gear. 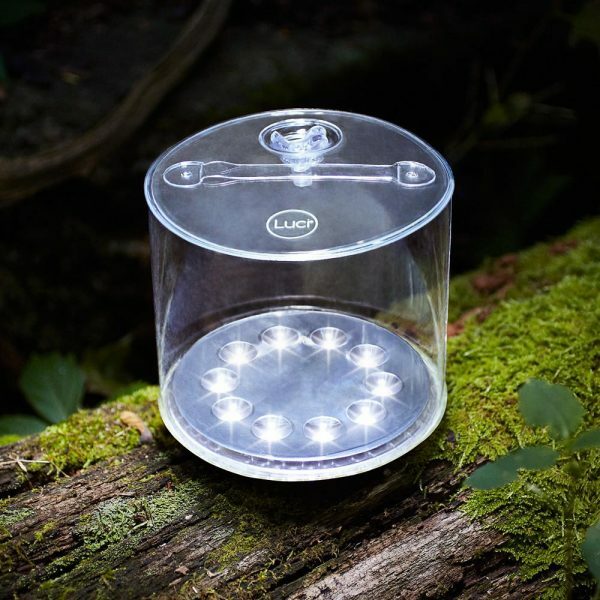 Completely solar powered, the Luci 2.0 outdoor rechargeable lantern keeps you out of the dark, no matter how far off the grid you go. 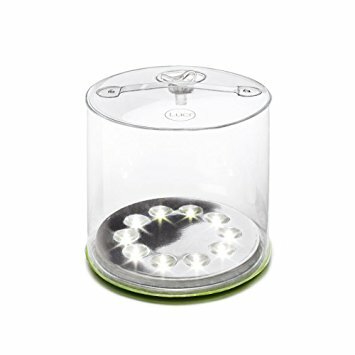 Luci 2.0 solar outdoor rechargeable lantern has been designed to be independent of any power source. 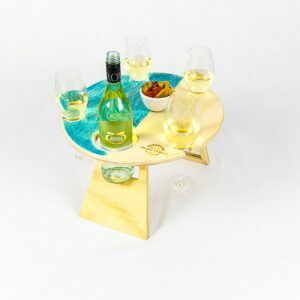 It comes complete with a lithium-ion battery. The Luci Outdoor lantern is the solution where light is inaccessible or limited. Furthermore it is a clean, low-cost, sustainable energy provider. There are no better sustainable alternatives available. Therefore, no need to worry about batteries – just let mother nature do what she does best. 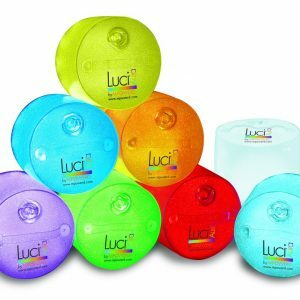 For something different why not consider the Luci Multi-Colour Solar Lantern to make your campsite or outdoor experience fun! 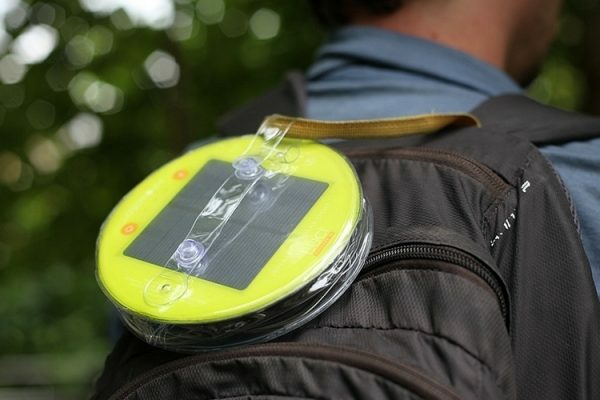 Love this lantern, very lightweight and easy to use. Battery indicator is handy! Also wanted to say thank you to the friendly and quick service from Nicki and Justin – much appreciated! Operating temp: -10°C to 50°C.